Today (3rd December) it is the first Sunday in Advent, which means Christmas Eve will as well be the fourth Sunday in Advent !!! 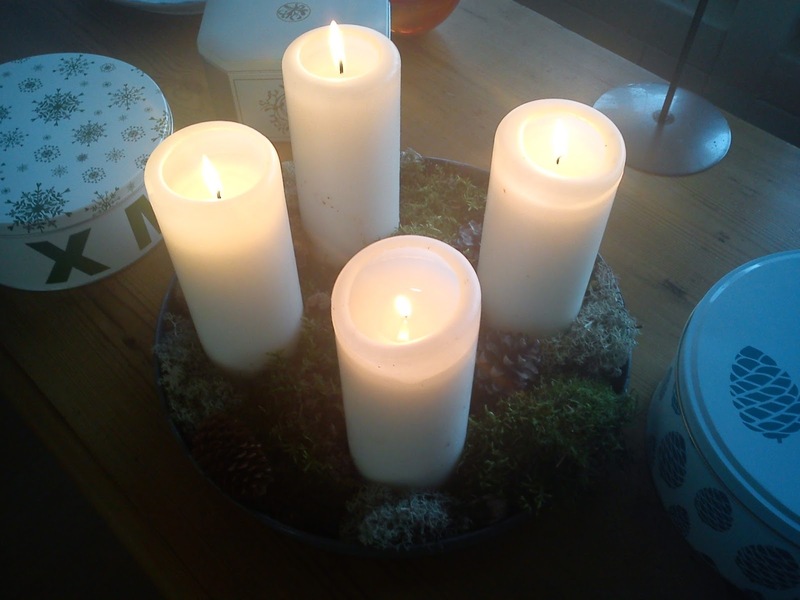 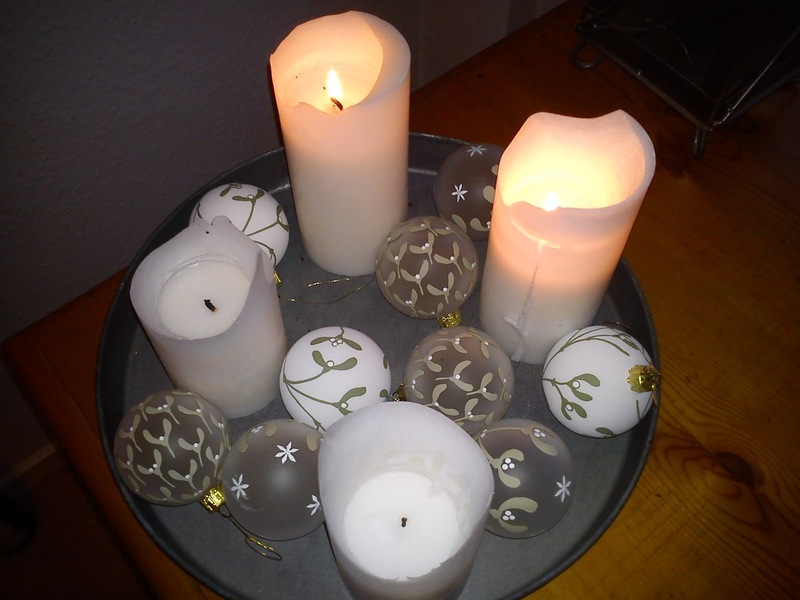 It also means, that today we should light the very first light of the four Advent´s candles. 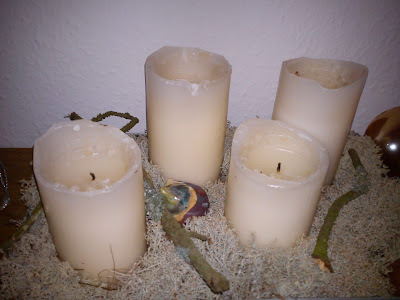 My family has the tradition to light one candle on the first Sunday in Advent, two candles on the second Sunday in Advent, three candles on the third Sunday in Advent and finally all four candles on the fourth and last Sunday in Advent. 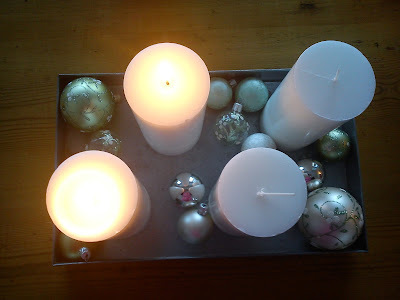 Below you can see some of the Advent decoration I have been having during the last couple of years.